Professional success is just one of MDRT’s pillars of excellence. While members must meet a certain level of premium, commission or income during the year, they must also adhere to strict ethical standards. MDRT members come together to share how they provide peace of mind, save lives and protect their clients’ futures. Membership applications are due March 1. 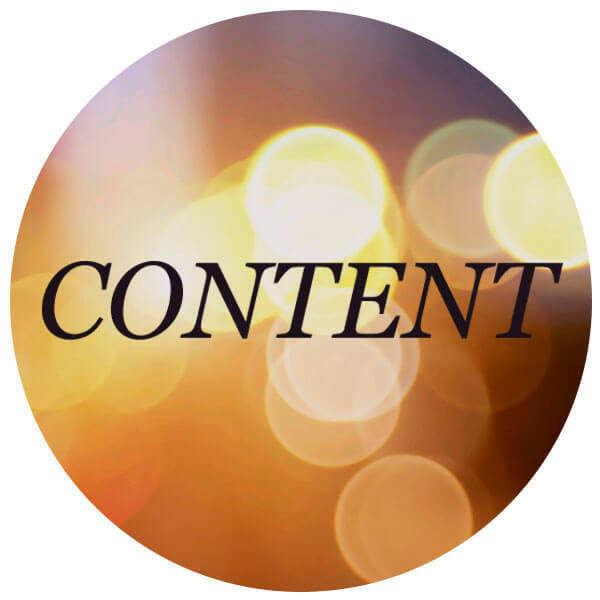 Each month, MDRT sends articles, videos and podcast episodes for you to share with your agents. From sales strategies to closing techniques, find helpful resources here. Start motivating your employees to grow within the financial services industry with MDRT’s company-specific marketing tools that build awareness of MDRT’s events and programs. The MDRT Annual Meeting, MDRT Global Conference, and Top of the Table Annual Meeting bring together a community of premier financial services professionals and offer innovative content, first-class industry speakers and unparalleled networking experiences. 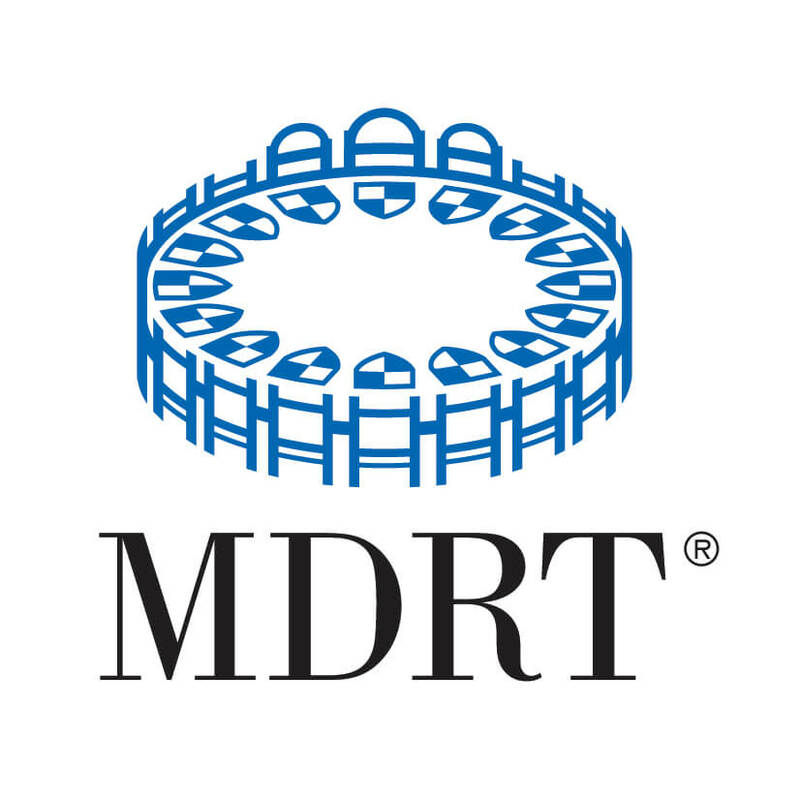 Company partners play a key role in supporting MDRT’s mission to maintain its status as the Premier Association of Financial Professionals. 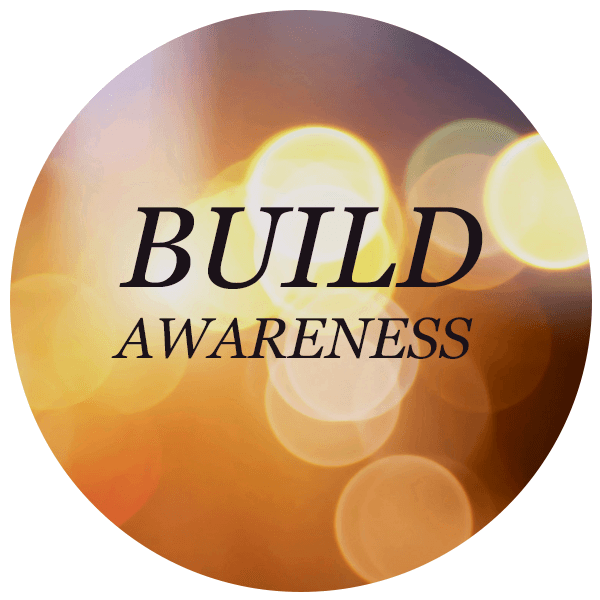 Encourage involvement in the industry. 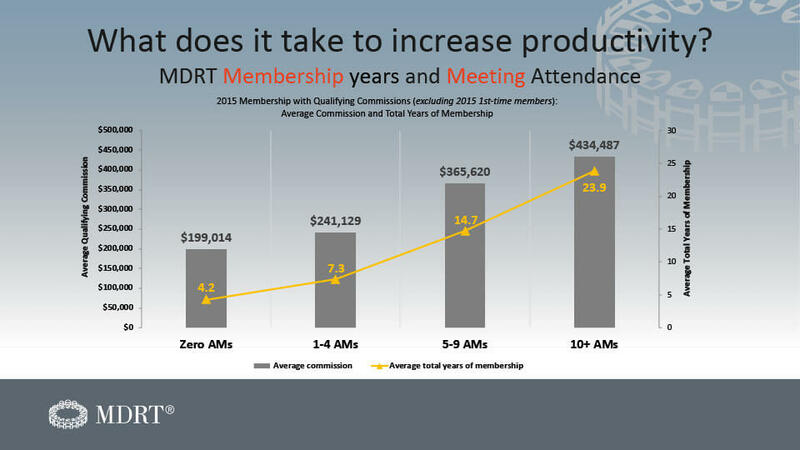 Give your most valued asset — your producers — the gift of becoming a part of the MDRT community, allowing them access to unparalleled resources to further their careers. Explore tools to register your group. Resources letters to complete MDRT applications.